consulting services to the Tucson, AZ metropolitan area. Desert Swarm Bee Removal, LLC is a locally owned and operated family business providing a number of professional bee removal, wasp removal, and consulting services to the Tucson metropolitan area. Service areas include Tucson, Picture Rocks, Marana, Red Rocks, Oro Valley, Catalina, Saddlebrooke, Oracle, Vail, Green Valley, Corona de Tucson, Sahuarita, Amado, Tubac, Rio Rico, and Three Points. 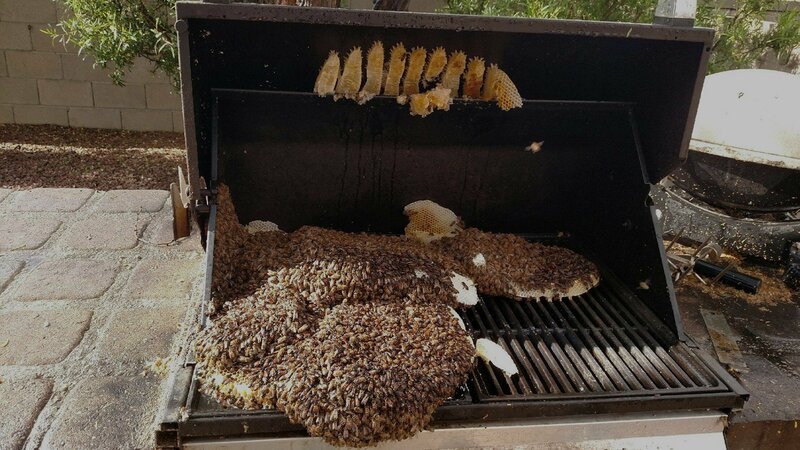 All of the feral (wild) honey bees in southern Arizona are presumed to be Africanized. Africanized honey bees can be extremely aggressive and dangerous to both humans and pets if they perceive a threat to their hive. 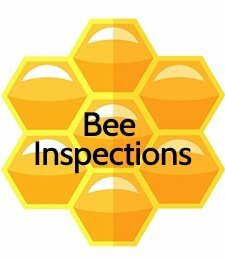 If you suspect there are bees on your property, we highly recommend that you hire a professional bee removal company that is licensed, insured, and trained to handle Africanized honey bees. 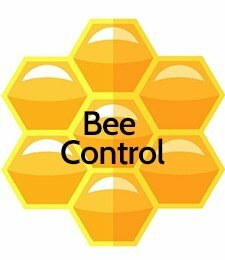 Bee control should never be attempted as a “do-it-yourself” project due to the risk of danger involved. But there is no need to worry, we are here to help! 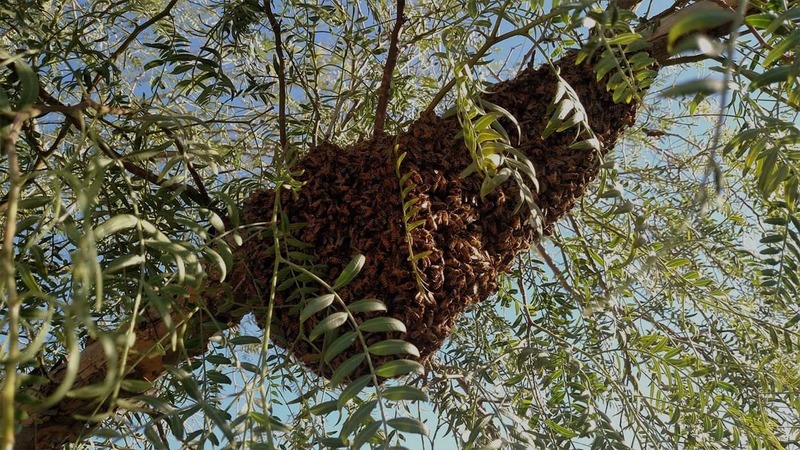 Desert Swarm has the experience, expertise, knowledge, and equipment necessary to diagnose and safely resolve a variety of Africanized honey bee issues. On a daily basis, we handle bee issues ranging from the removal of newly arrived bees (a swarm) to the removal of well-established beehives in homes. Is Live Removal and Relocation an Option? Our number one priority is to keep your family, pets, the public, and our specialists safe during a removal. We will only perform live removals of newly-arrived swarms, if it is a safe option. Safety risks associated with live removals depend on the size and accessibility of the swarm. This is evaluated by the bee specialist onsite at time of service. We do not offer live removals for swarms that are well-established or have already moved into a cavity or structure due to the territorial and aggressive nature of Africanized bees. 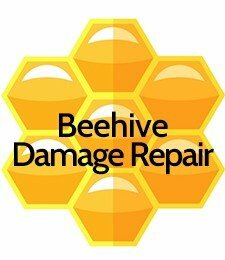 Either way, we can solve your bee problem effectively and safely! Desert Swarm values the importance of bees as pollinators, so if we can safely perform a live removal of a newly-arrived bee swarm, we will! Bee swarms that are removed alive, are then relocated to one of our own locally managed hives! 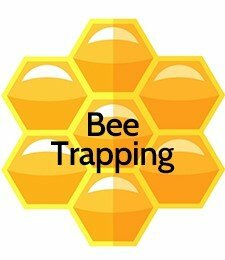 Do you think you have a bee problem or infestation of bees in your home or business? 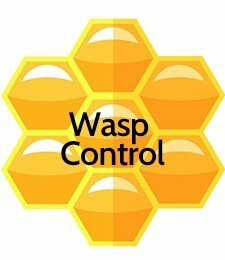 Are you a business that has bees year after year and are looking for bee control services to protect your patrons or residents? 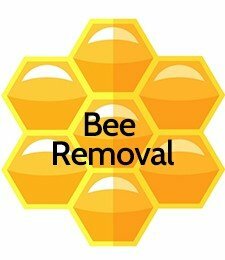 Would you prefer your bees removed alive, if possible? If so, then you have found the right company to solve your bee problem. 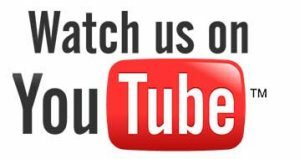 Find out about our reasonable rates, information about our services, or schedule an appointment! Simply complete the form below. Please provide details of your bee problem, and we will respond as soon as possible during business hours or within 24 hours.